I will update everyone on our Thanksgiving festivities tomorrow. Today I just want to enjoy a quiet day with my family and friends. Thanksgiving 2014 at Karen’s house! She said she didn’t remember inviting us, but we knew better! By the way, I decided I would go with the tactic of pretending I didn’t know that I was supposed to cook and act as if we were expected at my mother-in-law’s. I will get to take the high ground with the addled old woman when she seems confused and I will generously offer to make the dinner next year. Sorted, so now I can watch some Lifetime Christmas movies and relax. 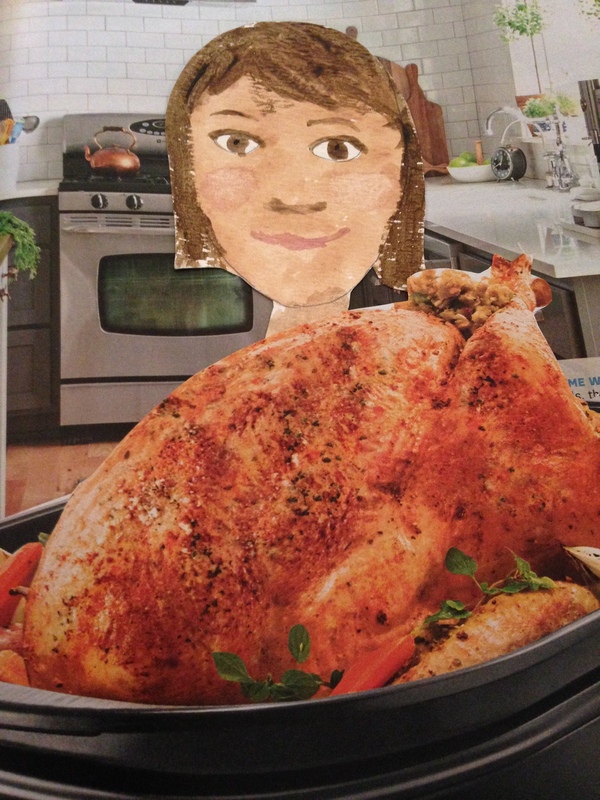 This entry was posted in Holiday fun and tagged addled old woman, no cooking for me, should we have her see a memory specialist?, TBT, Thanksgiving on November 26, 2015 by mythreeangles. I hope you at least contributed a bottle of vodka. No reason for everyone to go hungry.